On Monday, casting director James Scully posted some scathing commentary on Instagram addressing the alleged mistreatment of models by casting agents Maida Gregori Boina and Rami Fernandes, who were working for Balenciaga. Scully’s Instagram called them “serial abusers” for allegedly making models wait in a darkened stairwell for three hours during their casting for Paris Fashion Week. 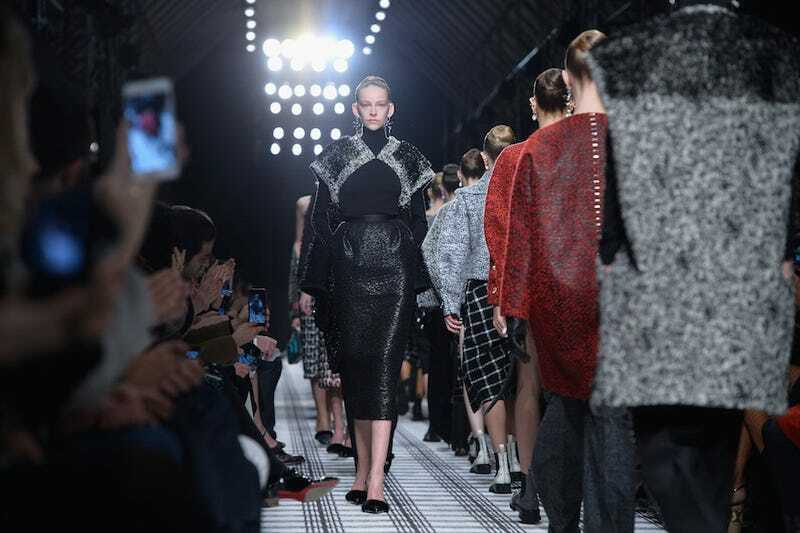 On Sunday, February 26th Balenciaga took notice of issues with the model castings carried out on that day. The House reacted immediately, making radical changes to the casting process, including discontinuing the relationship with the current casting agency. Additionally, Balenciaga sent a written apology to the agencies of the models who were affected by this specific situation, asking them to share it with them. Balenciaga condemns this incident and will continue to be deeply committed to ensure the most respectful working conditions for the models.